Frucor Suntory has made new packaging sustainability commitments that will see it introduce recycled plastic sourced from Australia and New Zealand for its water, juice and carbonated soft drink bottles. 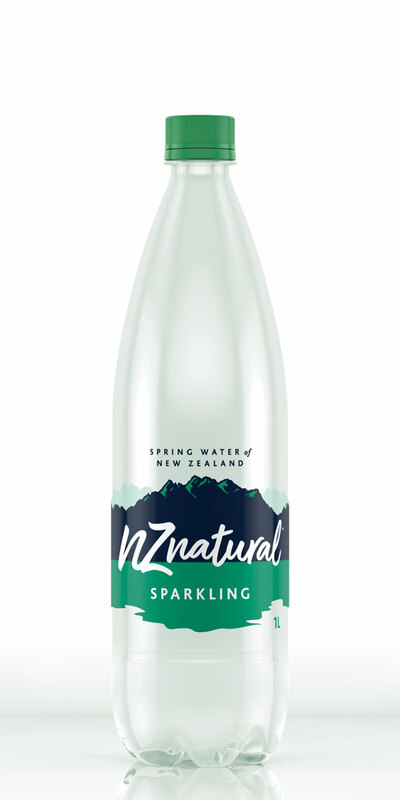 The plan will significantly increase the beverage manufacturer’s use of post-consumer recycled material so that by the end of 2019, all water bottles will be made from at least 50 per cent recycled PET (rPET) bottles – with at least 10 per cent of the recycled material sourced locally. By 2030, Frucor Suntory will use 100 per cent rPET for all water and juice bottles and 50 per cent rPET for carbonated soft drink bottles. At least 25 per cent of the recycled plastic will be sourced from Australia and New Zealand. The move represents a major step forward in maximising the lifecycle of PET plastic in Australasia and supporting the shift to a circular economy. Frucor Suntory chief technical officer Vincent Meron says the company recognises the need to increase efforts to deal with packaging from the start to the end of life to create a truly circular economy. “Increasing our use of recycled plastic and finding inshore solutions to our waste issue is a major part of this," he says. “We have a broader responsibility to the communities we serve and we believe that we can make a positive difference through our decisions and actions." Other targets as part of Frucor Suntory’s packaging sustainability commitments include developing the lightest 600ml water bottle in Australasia, using at least 60 per cent recycled material in all packaging and becoming zero landfill across all Frucor Suntory sites. 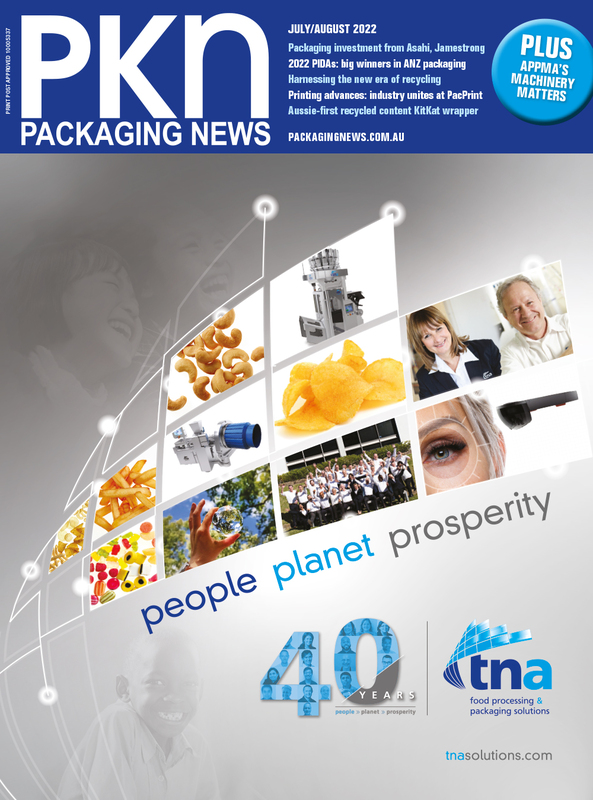 Earlier this year Frucor Suntory committed to using 100 per cent reusable, recyclable or compostable packaging by 2025 as part of the New Zealand Plastic Packaging Declaration.